Gold is never old when it comes to time telling. Since its discovery many millennia ago, gold has become integral in making luxury watches, thanks to its brilliance, warmth, and malleable properties. Rose or pink gold is typically a mix of pure gold and copper, of which the intensity of shade varies according to the amount of the latter and other metals like silver and zinc. 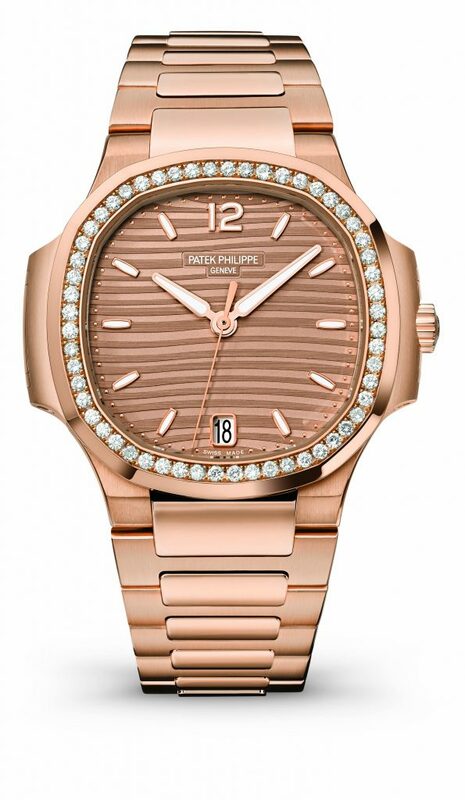 Ladies watches in pink gold offer a chic way to wear the colour. What’s more, this shade of gold also complements most skin tones. 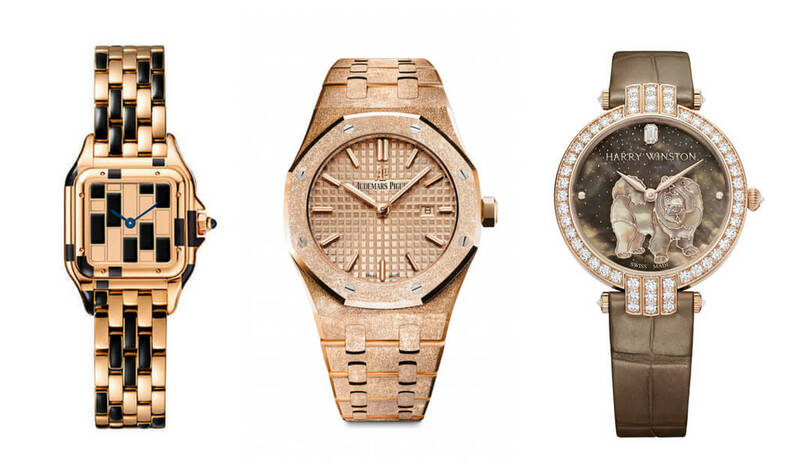 Here are five pink gold watches that raise the bar with new techniques, innovative designs, and superior craftsmanship. 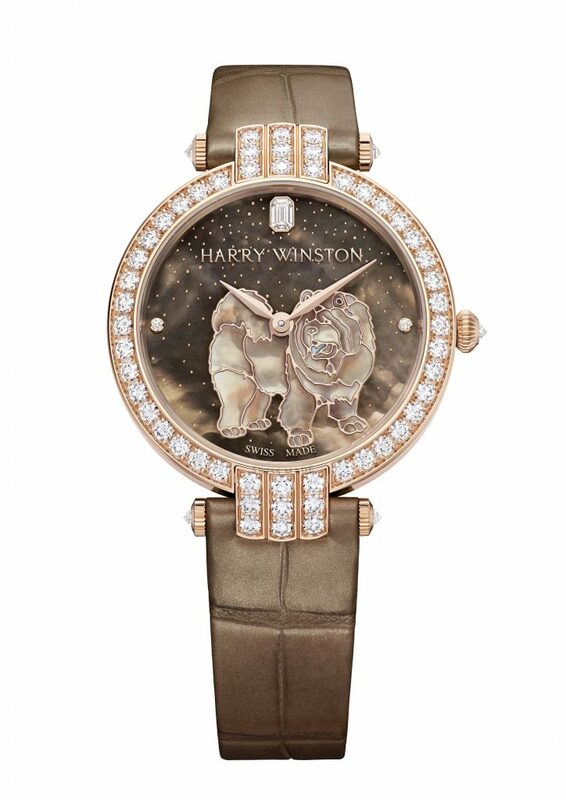 In celebration of the Year of the Dog, Harry Winston offers not one but two timepieces, each featuring a Chow Chow on the dial. The watch comes to life through mother-of-pearl marquetry, in which delicate pieces of mother-of-pearl are introduced to an underlying gold base. The contours of the Chow Chow were created using a technique borrowed from cloisonné enamelling where the gold base forms the outline of the dog, while mother-of-pearl fills its body. It stands against a mother-of-pearl backdrop with gold accents. 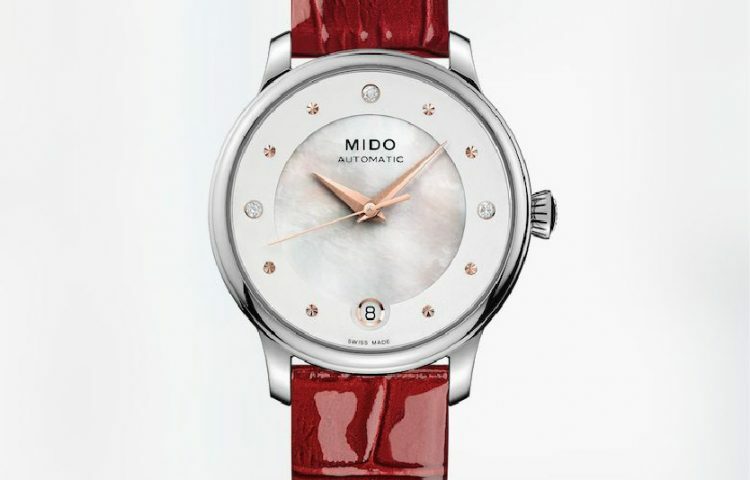 This Premier 36mm Year of the Dog is limited to eight watches, a number considered to be lucky and auspicious in Chinese. 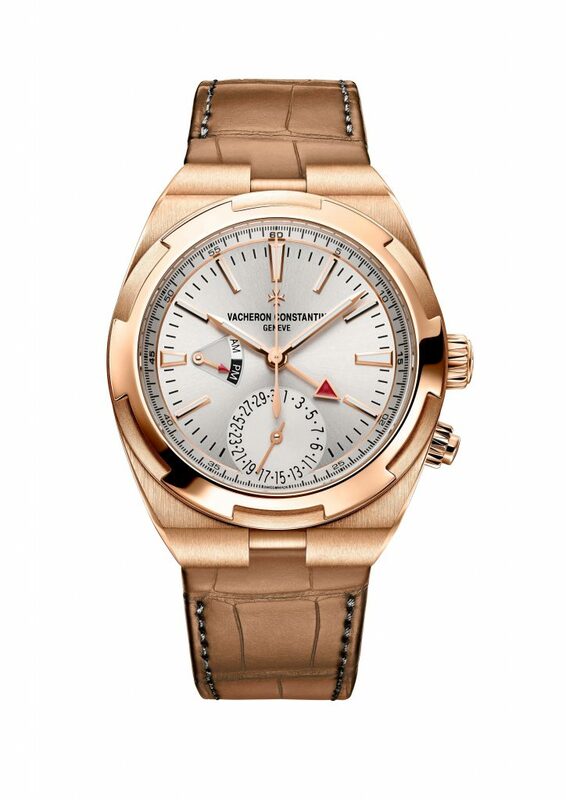 It is presented in a rose gold and diamonds case, with two diamond hour markers and an emerald-cut diamond on the dial. Its automatic movement with a power reserve of 72 hours can be admired through the sapphires crystal caseback. The Nautilus has been a mainstay at Patek Philippe since 1976. A sporty yet elegant watch, it is instantly recognisable with its horizontally embossed dial, the porthole construction of its case, and rounded octagonal shape of its bezel. The Ladies Automatic Nautilus 7118/1200R is a self-winding model in rose gold, a timepiece that easily takes ladies from work to the weekend and beyond. It has a golden brown opaline dial, gold applied hour markers and numerals with luminescent coating, and a bezel set with 56 diamonds. It water resistant up to 60m, and features a sapphire crystal caseback that allows the wearer to view the Calibre 324 S C movement. 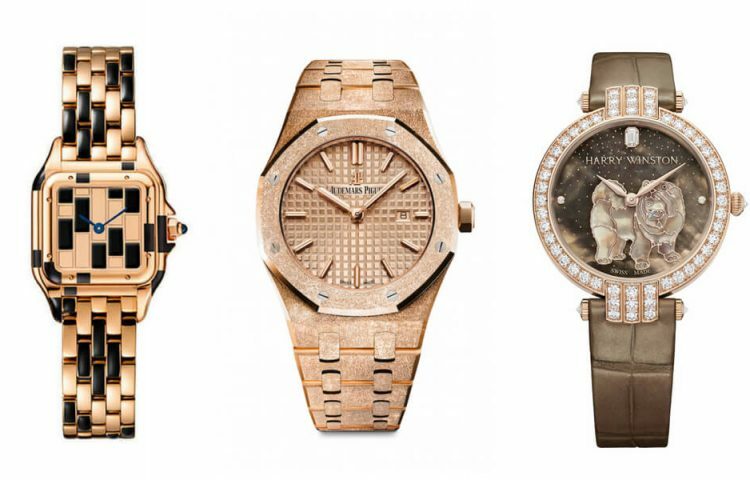 Audemars Piguet presented a slew of new models during SIHH 2018, including several impressive complicated models just for ladies. Yet less is more, as seen in the Royal Oak Quartz. 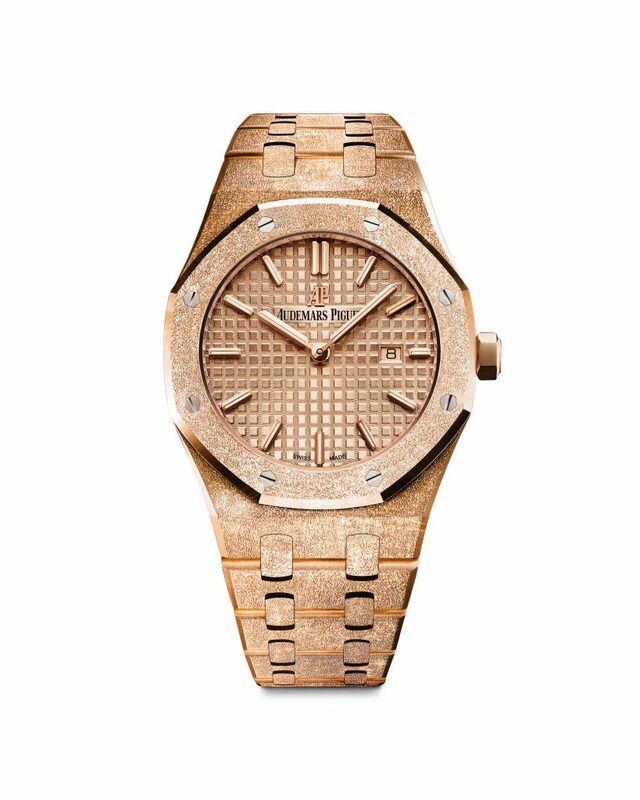 What was a typical Royal Oak Quartz model has been enriched with a frosted gold finish, a time-honoured gold hammering technique favoured by, and named after, Florentine goldsmiths, which the brand introduced only in 2016. The range now includes new dials and sizes. This version features a 33mm 18K pink gold case housing a matching pink gold-tone dial decorated with the “Grande Tapisserie” pattern. It has a date display at 3 o’clock, along with pink gold applied hour-markers and Royal Oak hands with luminescent coating. It is water resistant to 50m. The new Panthère de Cartier range is sensual, seductive, and elegant all at once, with single, double, or triple loop chain link bracelets, in yellow, pink or white gold, with or without diamonds. 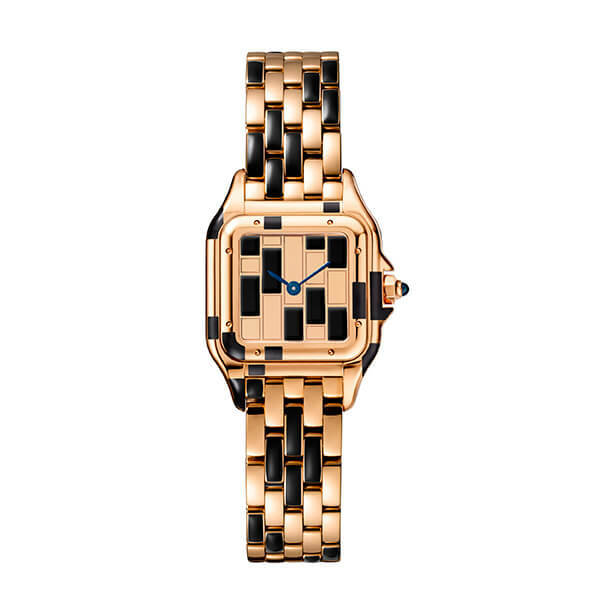 One of the stars is this small model in pink gold and black lacquer. The latter is scattered and arranged artistically on the dial and bracelet for an intriguing effect and maximum visual appeal. 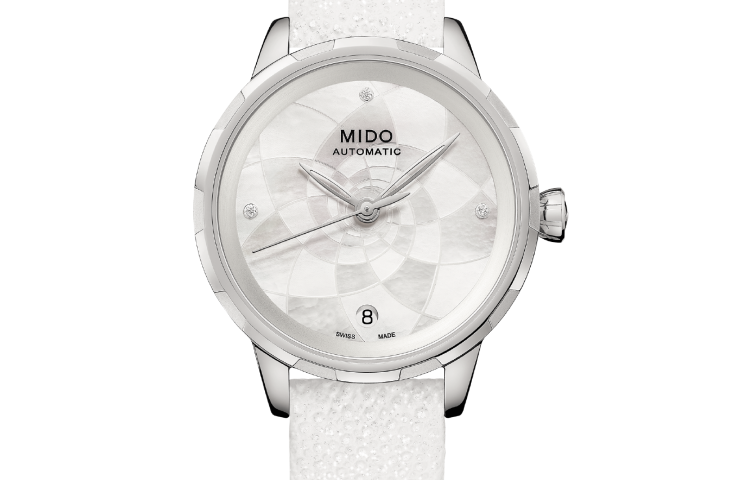 The feminine minimalist look is extended to the square case with rounded corners, and a dial with two hands that tell time without the distraction of the second hand. It is limited to only 50 pieces.